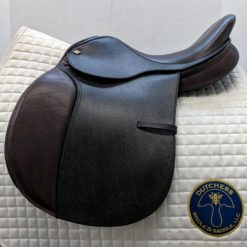 The Schleese Connexion offers a monoflap design. 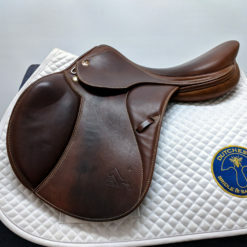 This saddle also offers a moderate seat depth and thigh block. 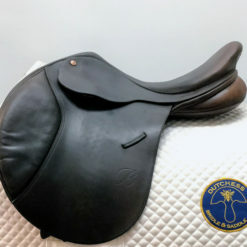 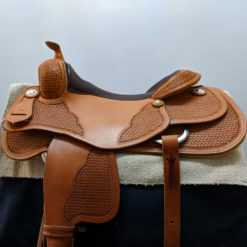 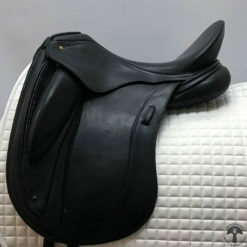 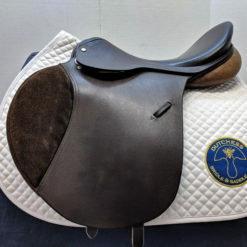 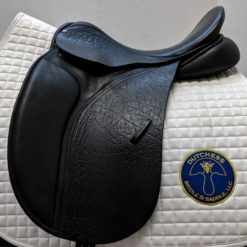 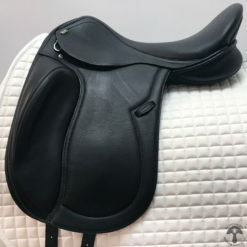 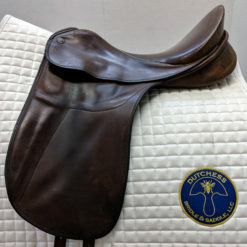 HORSE FIT DESCRIPTION: This saddle would fit a medium, A-shaped wither horse without hollowing behind the shoulders and has a moderate to level back.